Last year, Verizon introduced a same-day delivery service for customers who ordered a new phone on contract in certain markets. The service will cost customers an extra $20, but if waiting for UPS or FedEx to swing by your house later in the week doesn’t interest you, it was a sweet way to get your new phone the day you ordered it. 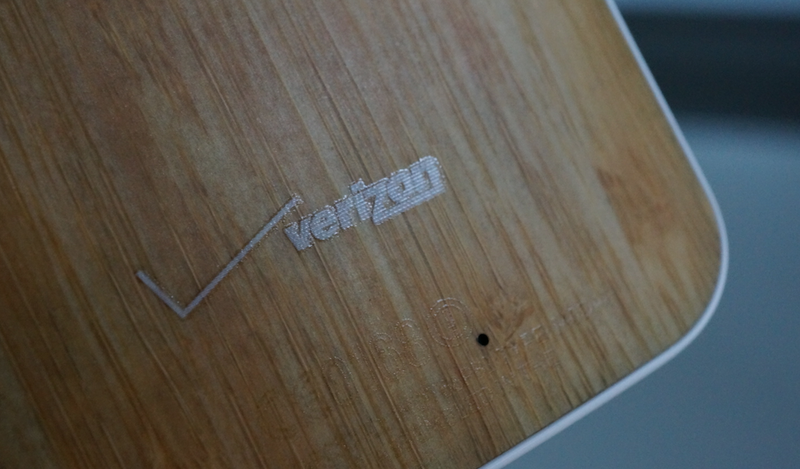 Verizon has now launched the service in twelve new markets, all of which are major metropolitan areas. The full list of new cities is listed below, which includes Atlanta, GA, Denver, CO, Los Angeles, CA, and Seattle, WA. Has anyone used the same-day service from Verizon? Worth the extra $20?